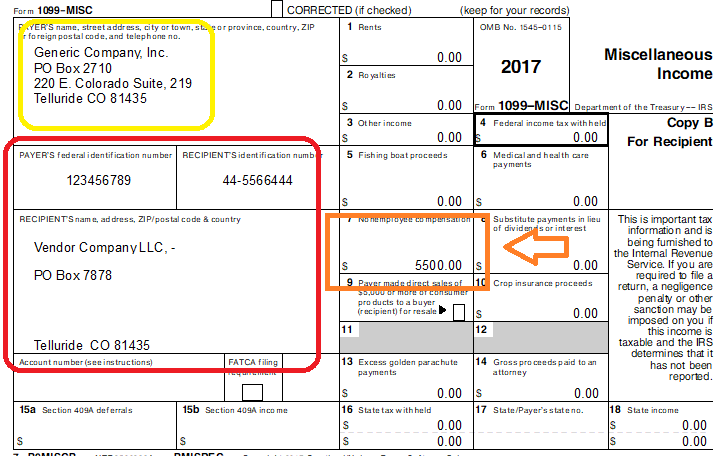 If you processed payments to individuals or companies flagged as 1099's in ASAP's payroll software we will share a 1099 Preview File with you in January. 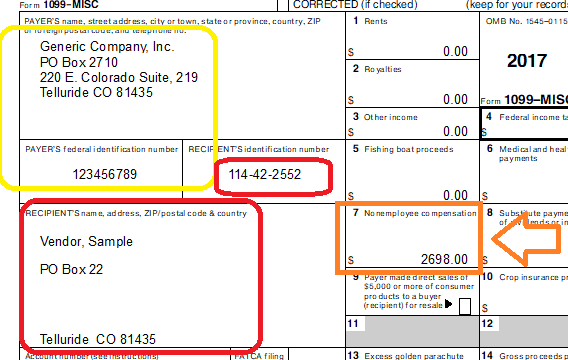 The preview file is not a copy of official 1099 forms, but a preview showing the sum of all payments issued to vendors or individuals flagged as 1099's in our payroll software. ASAP will not process any 1099 forms unless you have completed the 1099 Services Application. 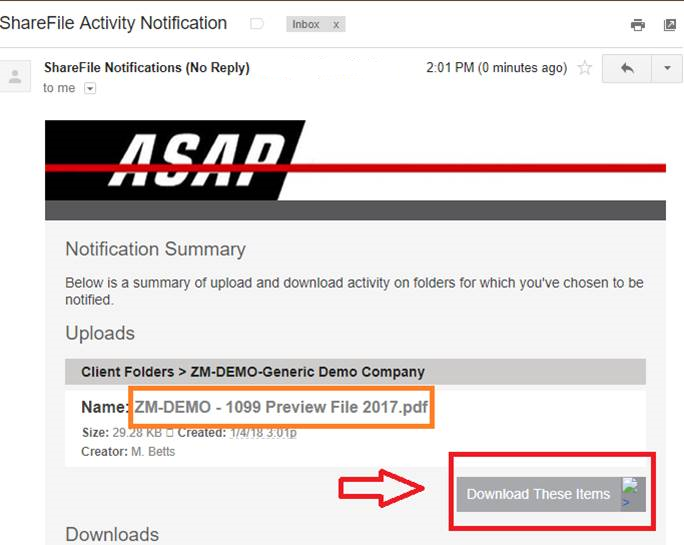 You'll get an email notification similar to this one once the 1099 Preview File has been loaded into your Client Portal/Sharefile folder. Please review the 1099 Preview File for accuracy. - please review vendor names, EIN/SSN's and addresses for any changes. - please review payer (your company) details to insure no changes are required. - please compare the 1099 Preview File amount totals against your records to insure no additional payment amounts should be added. (Ex. if you issued payments to the vendor/individuals directly outside of processing). - if you wish to add additional 1099 vendors or individuals not listed, please complete an additional 1099 E-Sheet and follow the submission steps on 1099 application page.